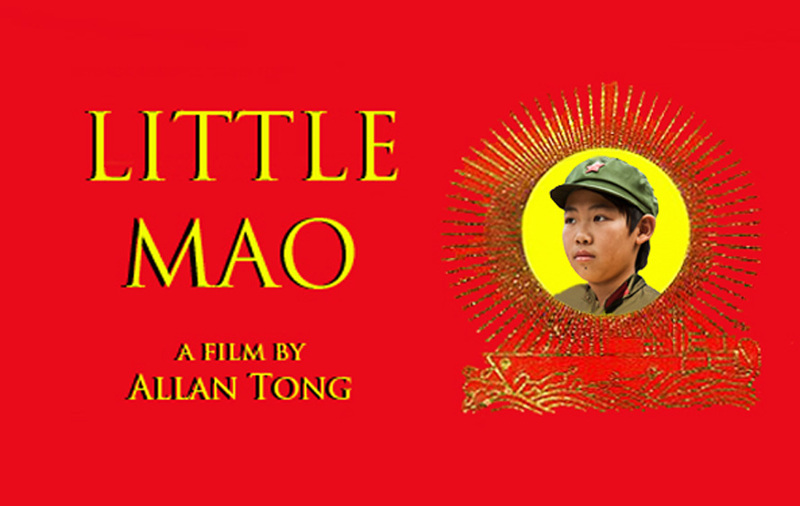 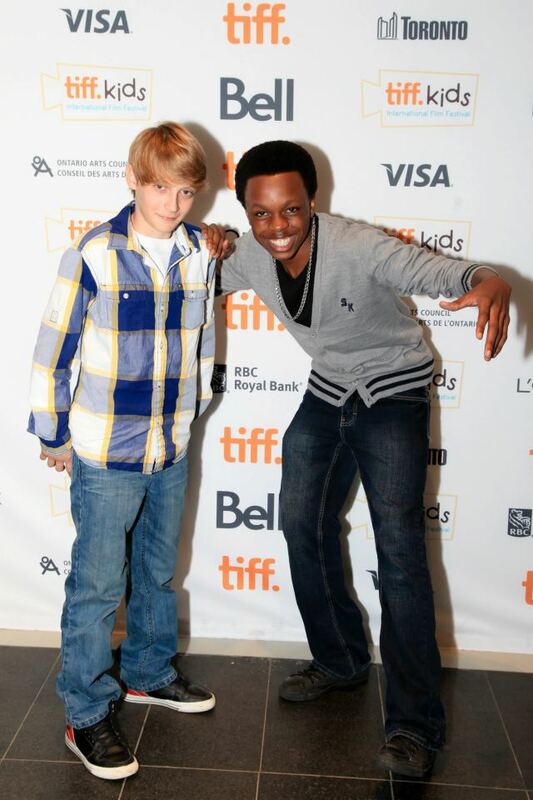 World premiere of Little Mao in our hometown, Toronto, at the prestigious TIFF Bell Lightbox. 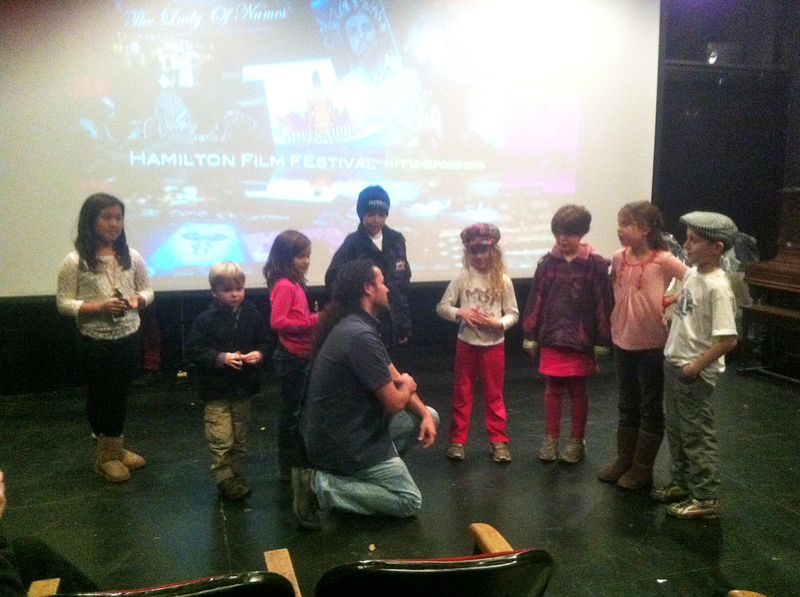 Three of four screenings were sold out and at one screening, nine cast members and their families came out. 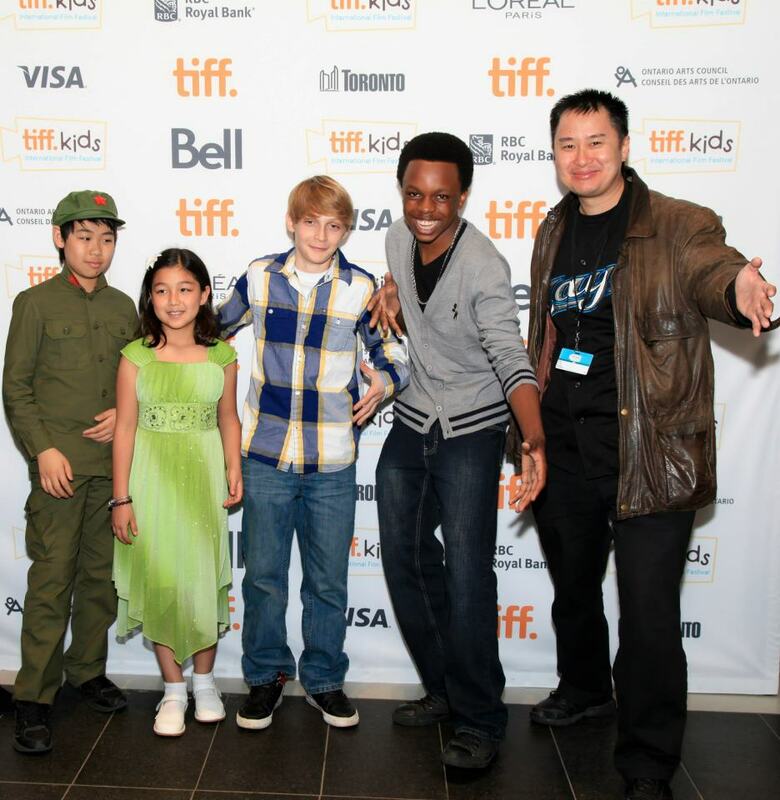 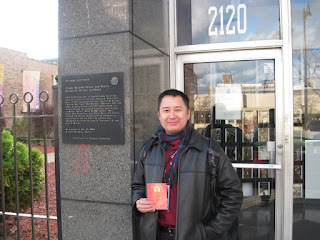 At the same time Little Mao was premiering at TIFF Kids in Toronto, the film was screening at Colorado's Indie Spirit Film Festival. 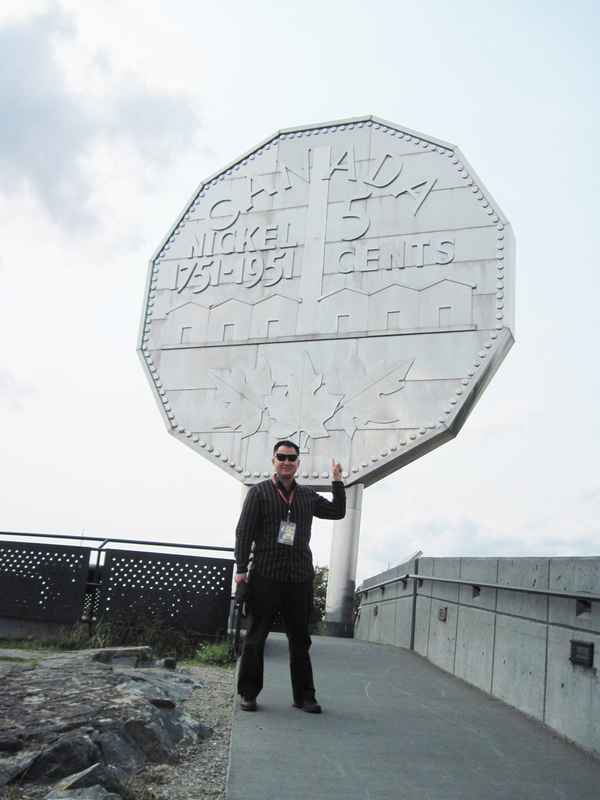 Little Mao travelled to Sudbury's renown Cinfest Film Festival. 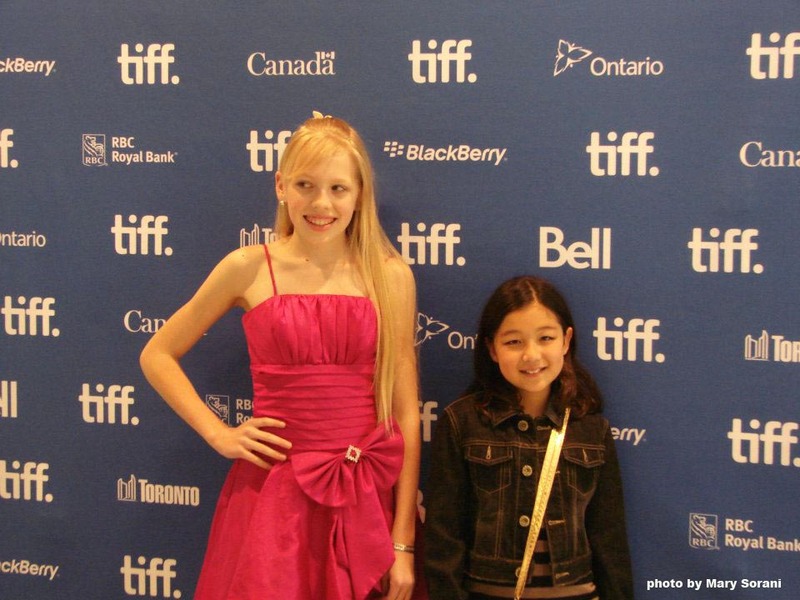 In the fall, Little Mao appeared at several Ontario festivals. 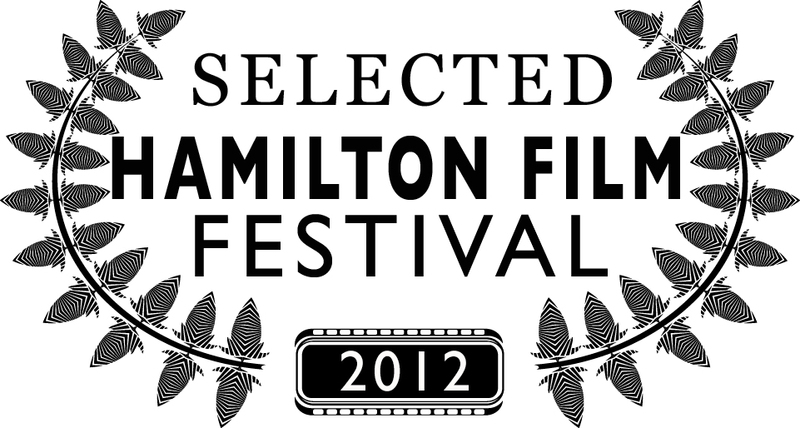 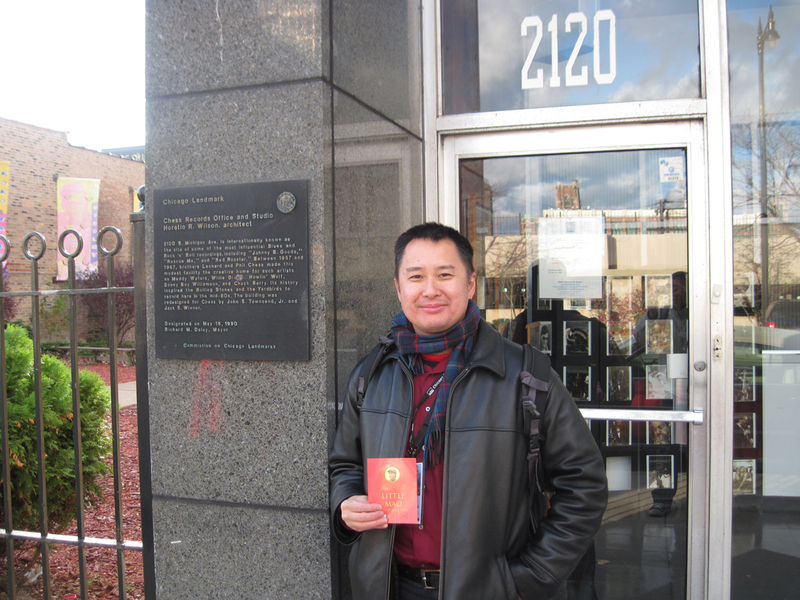 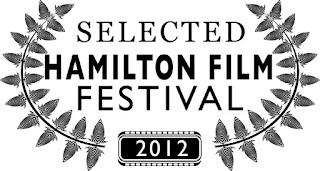 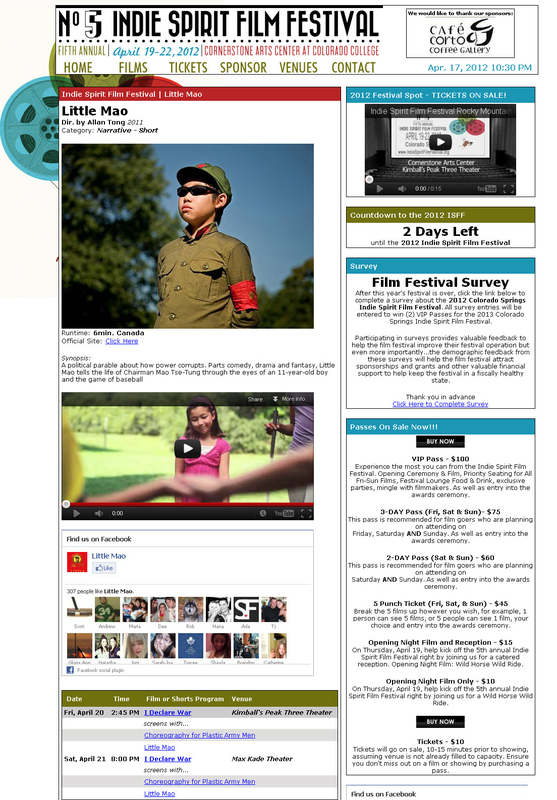 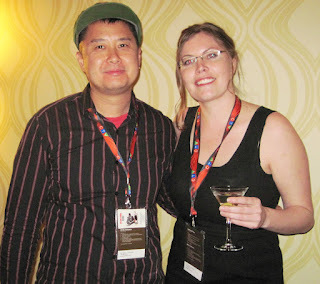 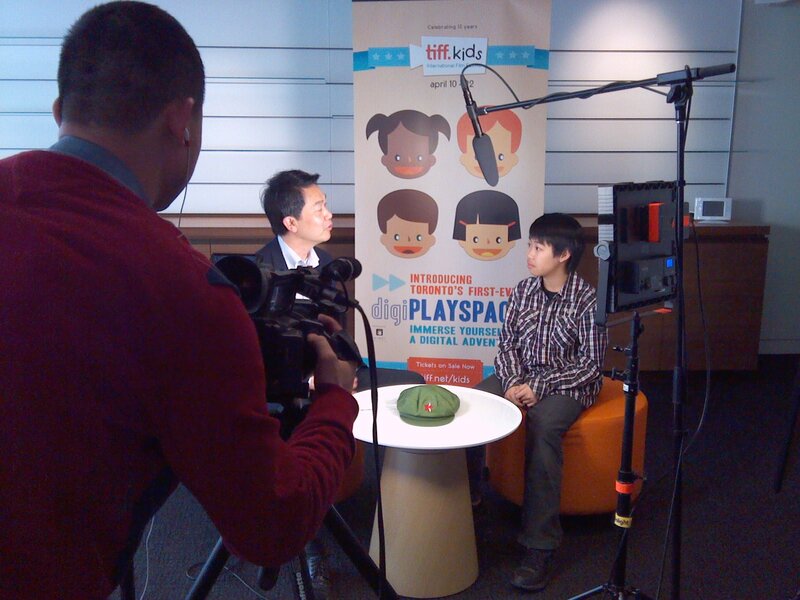 At Kitchener-Waterloo's Grand River Film Festival, Little Mao was a finalist in the short films competition. 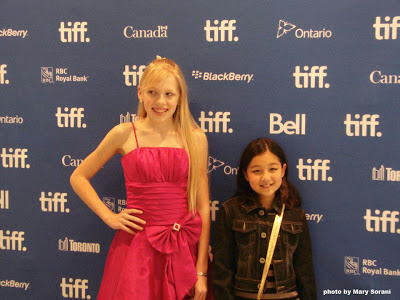 Below, Tia Ng (one of the players on the opposing team) appeared at the Hamilton screening (photo by Des Ng). 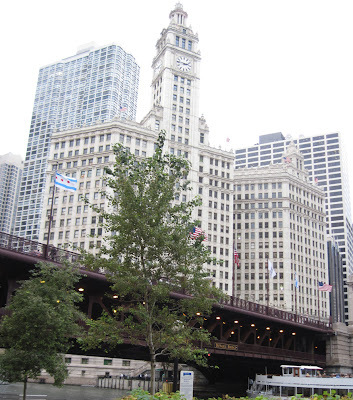 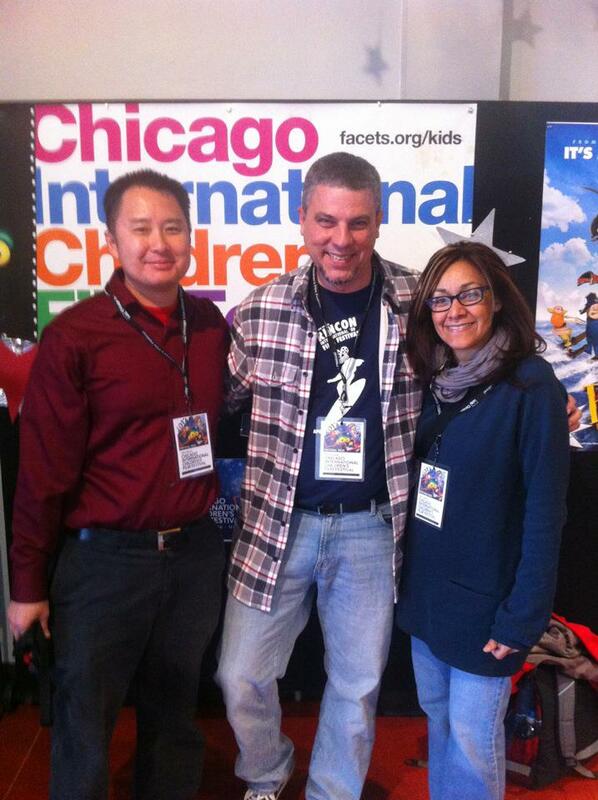 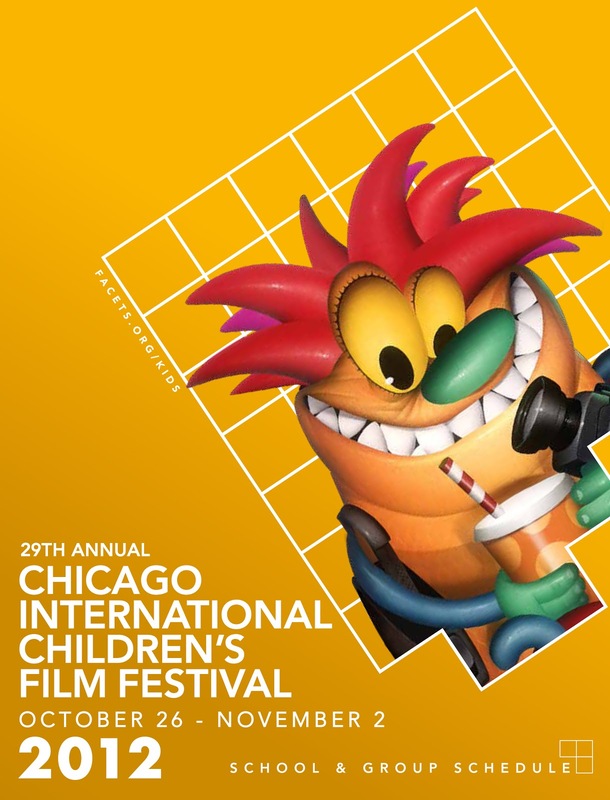 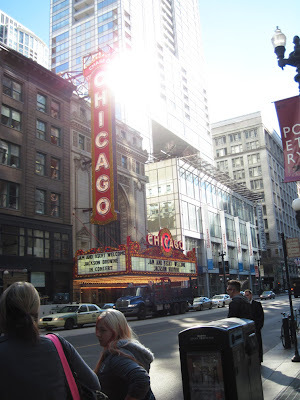 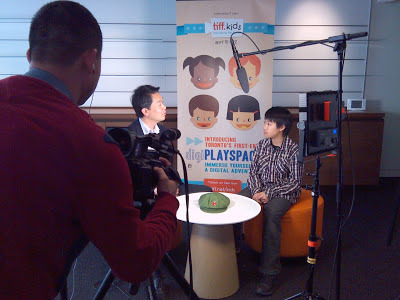 In October, Little Mao travelled to the American midwest to the Chicago International Children's Film Festival, which along with TIFF Kids is one of the most respected childrens' film festivals in the world.